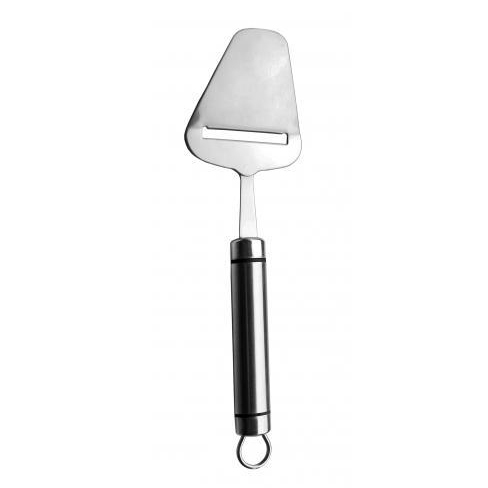 Turner | Kitchen Tools(KEB-218) - Keywood International Inc. This turner has large surface area for scooping up pizza, dessert or cakes. The oval slot in the middle makes it ideal. The turner is made of high carbon steel to ensure long lasting use. Fine mirror-polished turner head for long lasting shine and use. Available in different packing: hang card, blister packing, white box, window box, etc.